Henry Brucks was born on June 30, 1918, to Henry and Aganetha Brucks in Stepanovka, Orenburg, Russia. When he was seven years old the family immigrated to Canada and settled in Coaldale, Alberta. In 1939, the family moved to Yarrow, B.C. Feeling a calling to ministry he enrolled in the Mennonite Brethren Bible College in Winnipeg, Manitoba in the mid 1940s. On July 17, 1948, he married Elsie Hiebert. They served with MB Missions Services in the Belgian Congo until the uprising in 1960. Upon their return he was called to pastor the Yarrow Mennonite Brethren church which he did for four years. He then moved to Kansas where he enrolled at Tabor College. In 1966, he served as administrative secretary for Latin America and Europe with MB Missions Services. In 1975, he and his family returned to Canada to oversee church planting in Quebec under the Canadian Mennonite Brethren Conference Board of Evangelism. He was also a member of the MB Missions Services from 1978–1984. He pastored the Elmwood MB Church, Winnipeg for a few years and then took on the job as Conference minister, retiring in July 1986. The material in this collection was produced by Henry Brucks in his capacity as conference minister. The material was donated to the Centre by Susan Brandt, Conference minister’s administrative assistant on September 1, 1994. The audio cassette was donated at an undisclosed time. 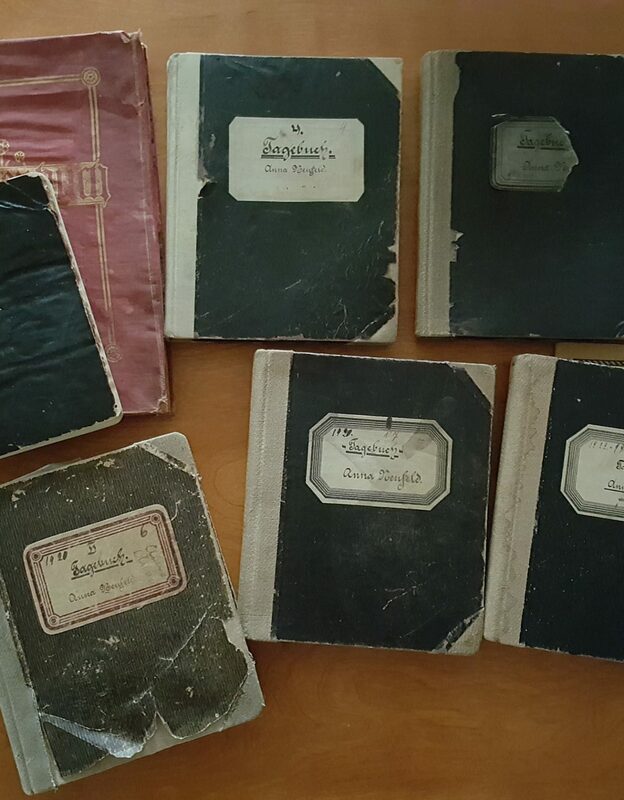 The material in this collection contains transparencies and scripts for presentations that Brucks prepared and a recorded interview with Brucks regarding Home Missions in the 1930s, Yarrow, B.C. in the 1940s, and the Board of Evangelism. Canadian Conference of MB Churches, records group B225, Conference Minister. Peter Penner fonds, file #17. Transparencies and script for “A Strategy for Urban Evangelism”. – [ca. 1983]. Transparencies and script for “Except Some Man”. – [ca. 1983]. Transparencies and script for “The Untapped Generation”. – [ca. 1983]. Transparencies and script for “The Biblical Basis of Evangelism”. – [ca.1983]. Transparencies for “The Basis of the Believers’ Church” Workshop at Banff. – 1983. Transparencies and script for “Basic Guidelines Regarding Effective Evangelism”. – [ca. 1983]. Obituary of Henry Brucks. – 1987. Interview of Henry Brucks, Winnipeg, MB, regarding his career in home missions in 1930s, Yarrow BC in 1940s, and Board of Evangelism. Interviewed by Peter Penner. – August 3, 1982.